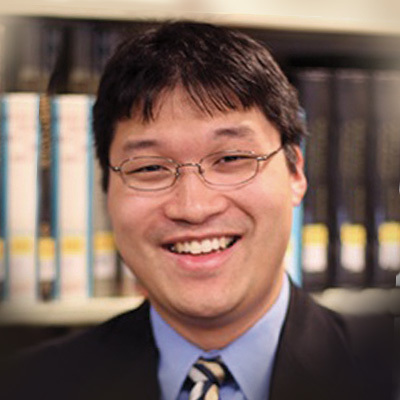 Abner Chou serves as associate professor of Bible at The Master’s University. Previously, he taught Greek at The Master’s Seminary and spent two years teaching in Israel with IBEX. Dr. Chou holds degrees from The Master’s University (B.A.) and The Master’s Seminary (M.Div., Th.M., Th.D. ).